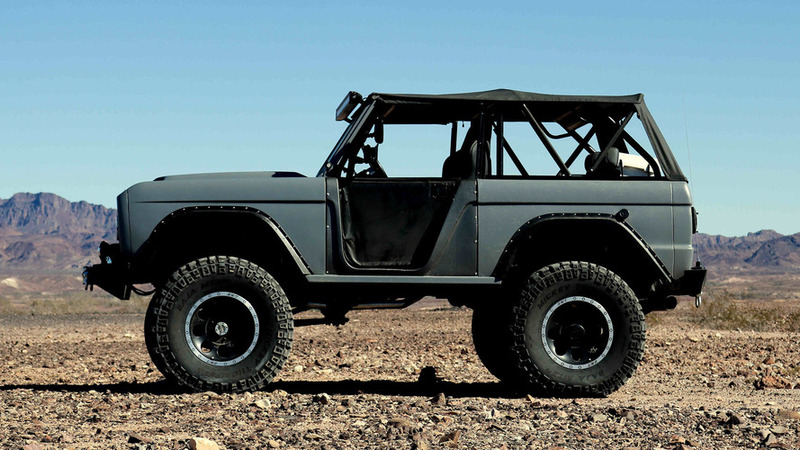 No bolt is left unturned. 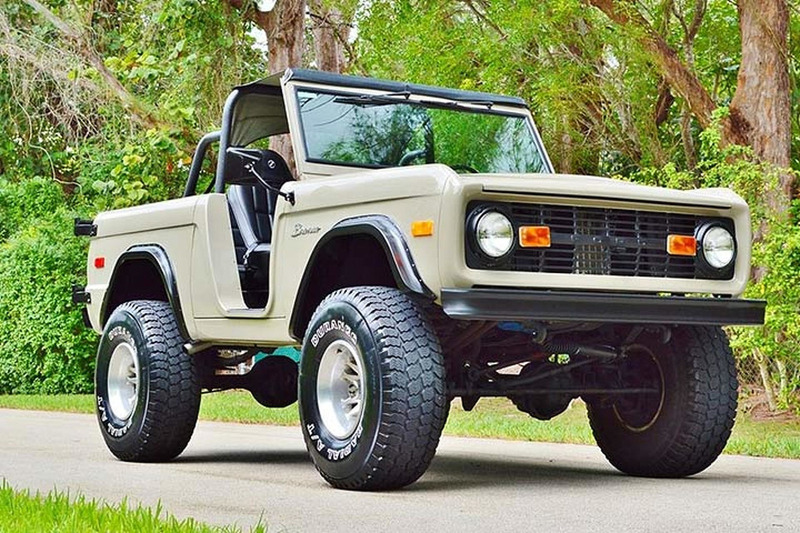 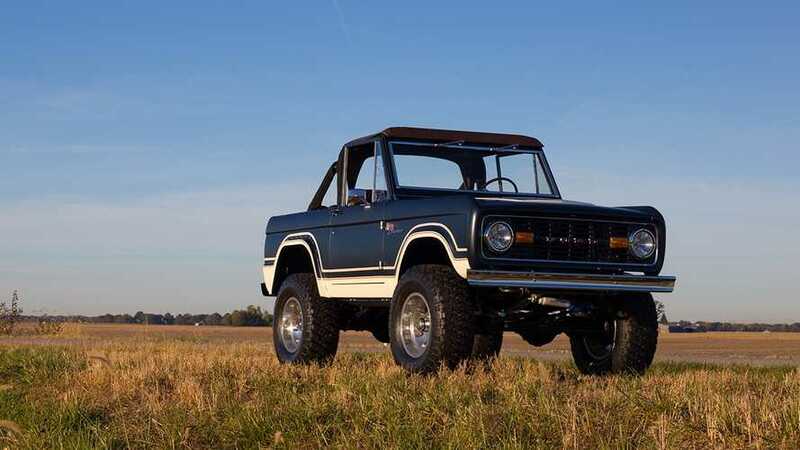 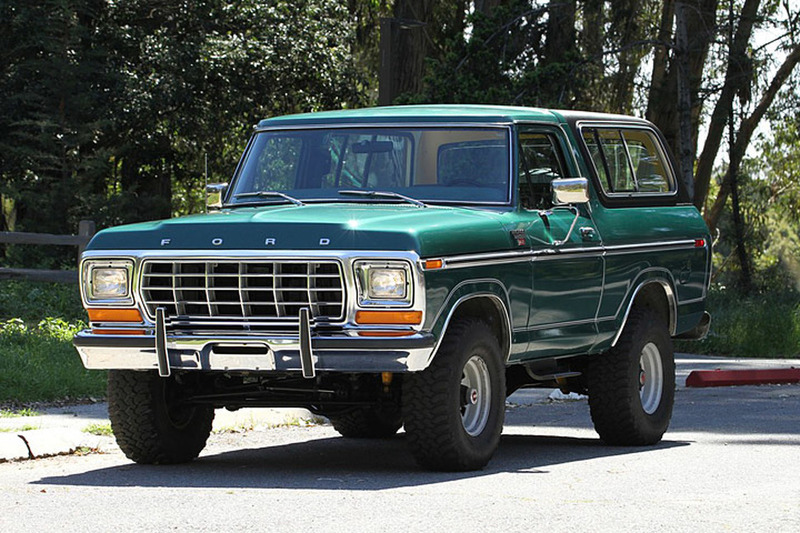 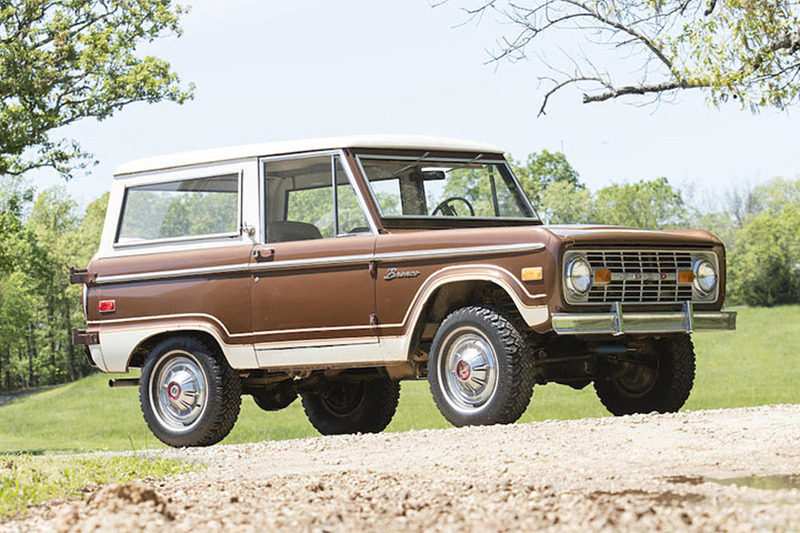 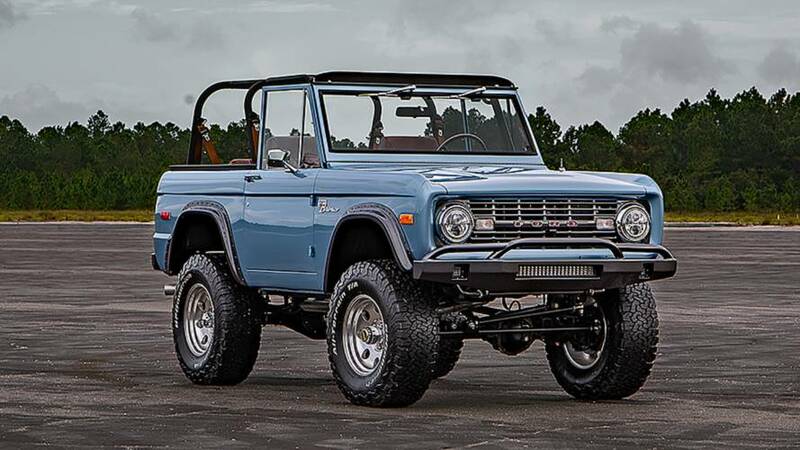 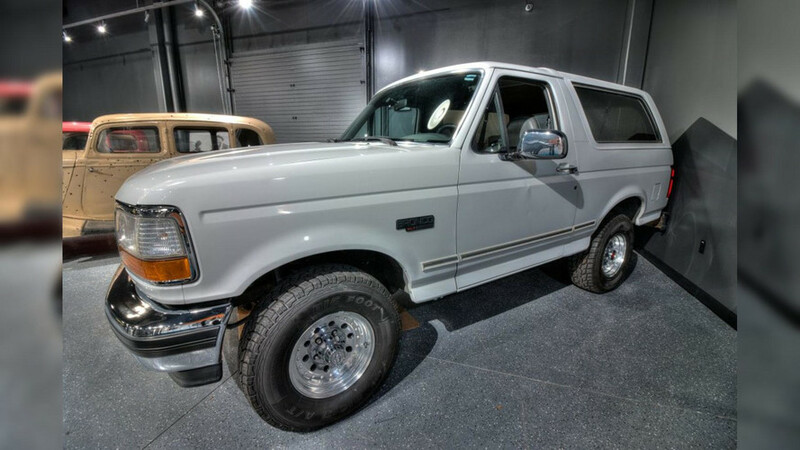 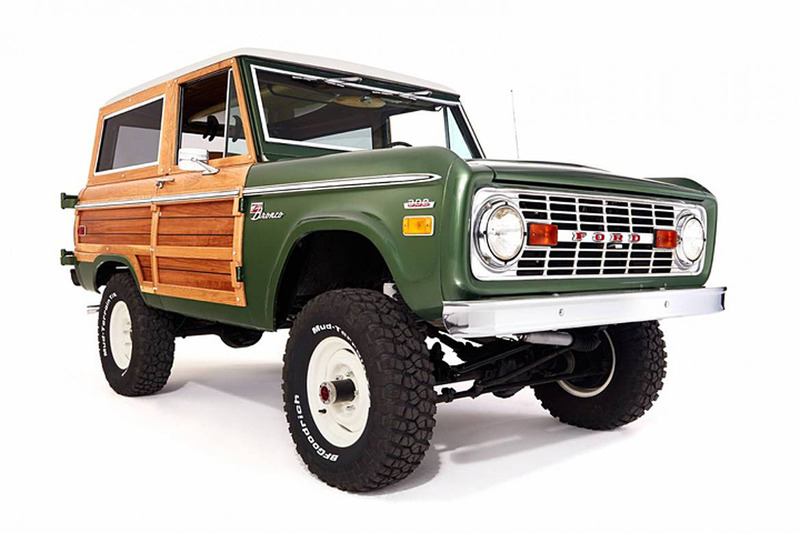 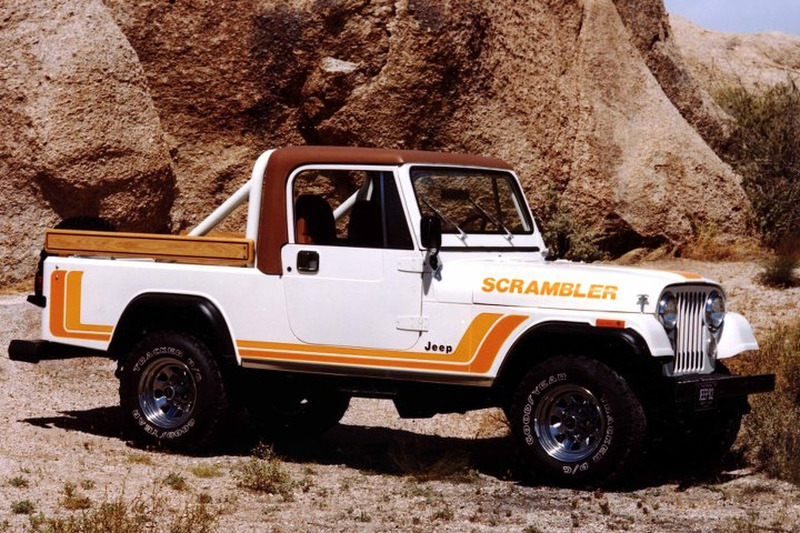 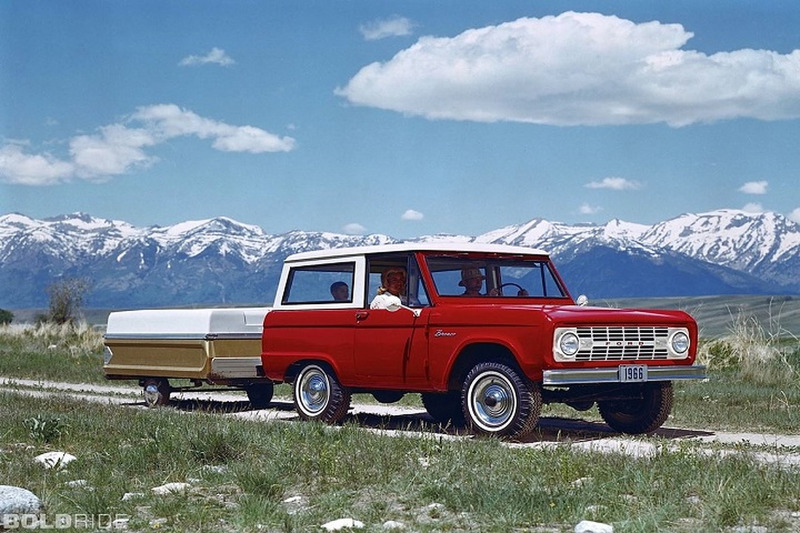 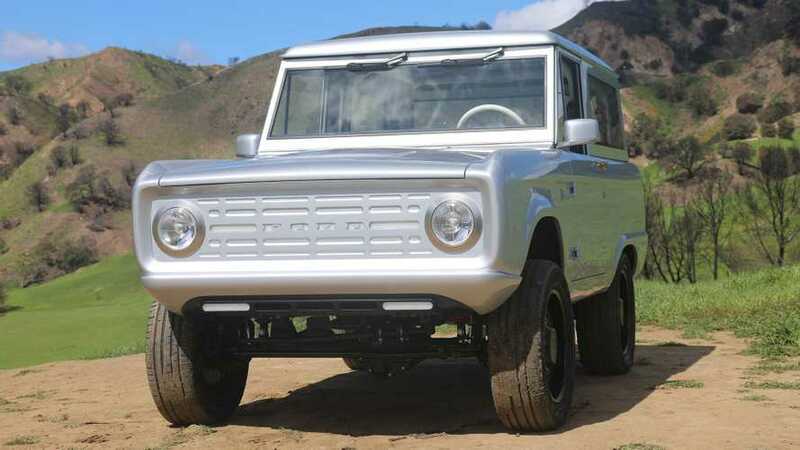 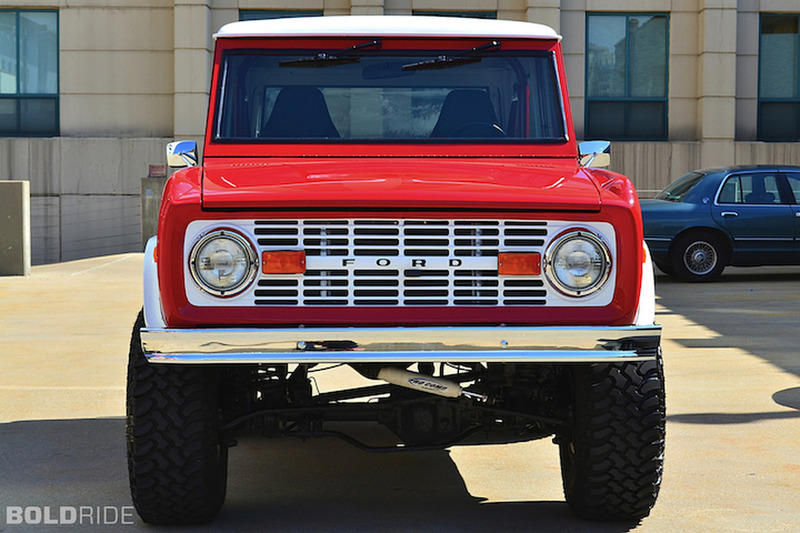 It’s a brand new Bronco with that classic, old-school look. 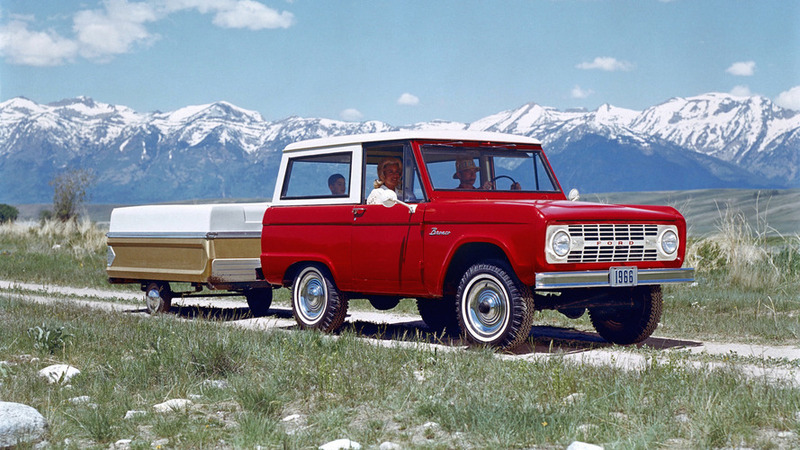 An American SUV is born.